Maurice Maness was interested in motorcycles for most of his life. After graduating from Texas A&M University in 1988 with a degree in civil engineering, he decided to pursue that dream. 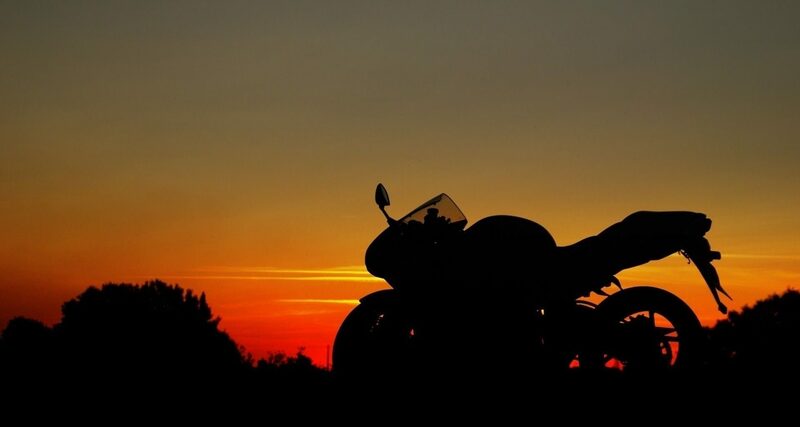 He took a motorcycle safety course and learned what he thought all motorcyclists should know. – not only the basic mechanics of operating a motorcycle, but also ways to decrease your risks while doing so by knowing your motorcycle’s limits, the environment’s limits, and your own limits and riding within them. As the slogan goes, “The More You Know, The Better It Gets!” Shortly after taking the course himself, Maurice became an instructor and began to teach for sites in San Antonio and Houston as the Bryan/College Station site had closed. In the meantime, he also pursued his own riding on the street, in the dirt, and on the race track. In 1997, Maurice worked with the Department of Public Safety Motorcycle Safety Bureau to bring training back to College Station and founded Training Wheels. He started a mobile training program in College Station. This involved an instructor from Austin bringing a trailer with a classroom and motorcycles every few months to teach courses. The program was successful and with the obvious demand in the area and the arrival of another instructor, Ron Coombs, Maurice made the site a permanent site. The training site has continued to grow over the years and we have trained and been joined by even more instructors, allowing us to offer more classes. Currently, Maurice and his wife, Melissa, run Training Wheels under a contract with the DPS Motorcycle Safety Bureau to run the Motorcycle Safety Foundation approved classes in College Station. They hope to continue to make a difference in motorcyclists lives as the training did for them.